Brought to you by your Fairmont Pacific Rim Real Estate Specialist, Dave Jenkins. 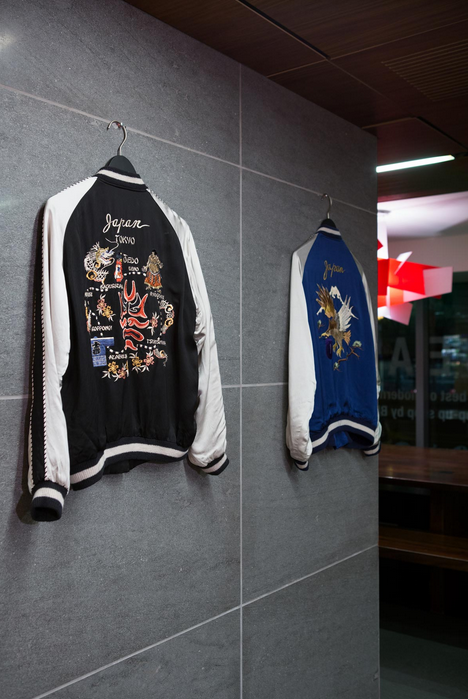 From January 27 to February 28, 2017, Fairmont Pacific Rim will be hosting Japan Unlayered. A project collaboration by Westbank and Peterson Group, the exhibition is a celebration for contemporary Japanese architecture, design, and culture. 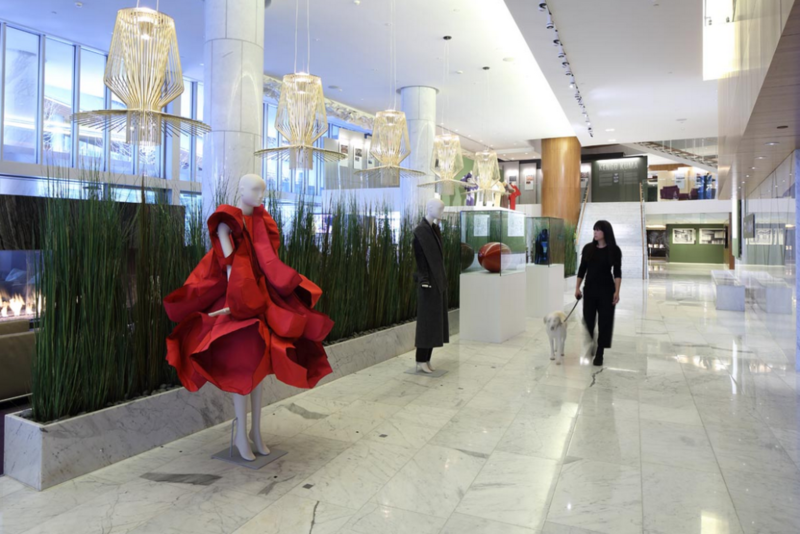 Featured exhibit highlights include MUJI Pop Up, BEAMS Japan, Alberni development by Kuma, Gozen (Chef’s Plate), Kaiser Dinner, design talks, architecture, art, and fashion. The event is intended to be a sensory Japanese experience for all guests. Enjoy the Japanese culture through touch, taste, sound, smell, and sight all at Fairmont Pacific Rim. The event is curated by master Japanese architect, Kengo Kuma. Also enjoy pieces from Chef Hiromitsu Nozaki of two Michelin star restaurant Waketokuyama, MUJI CANADA, leading street style boutique BEAMS, tea master Shinya Sakurai of Sakurai Japanese Tea Experience, and much more. 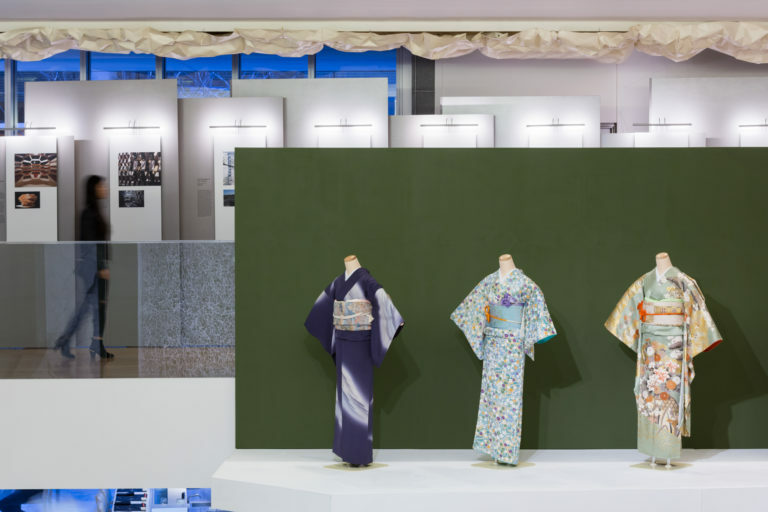 Register for more information on upcoming events, design talks and special VIP information during Japan Unlayered while we celebrate Japanese design, fashion and cuisine. 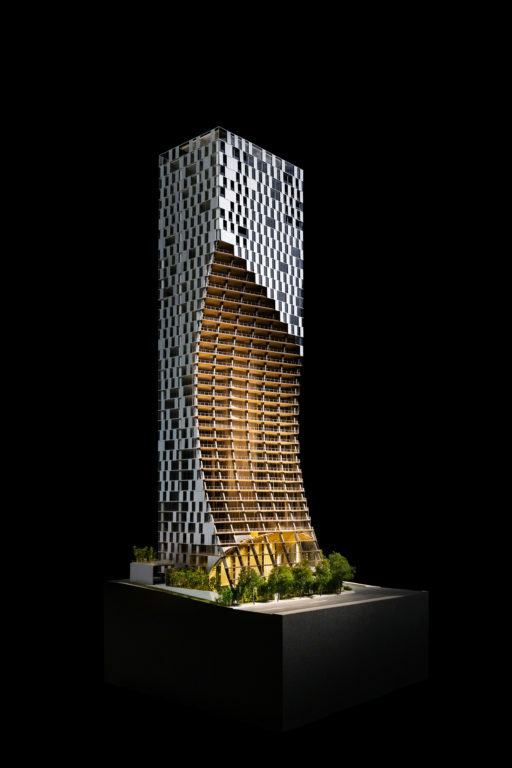 The final model of Alberni by Kengo Kuma. The unique design of the building allows it to blend into the city skyline without interrupting the views of Stanley Park.